MORE CRAFTS, THE KING RETURNS UPDATE! -More power and speed for bosses! 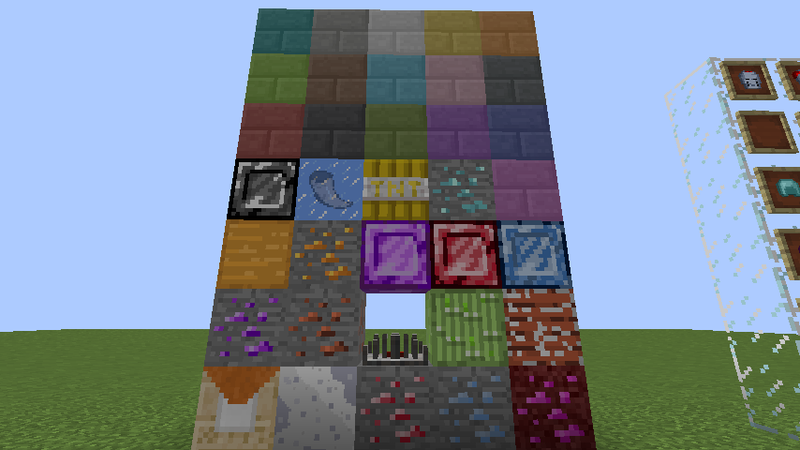 -Balancing the generation of mobs, bosses and ores! 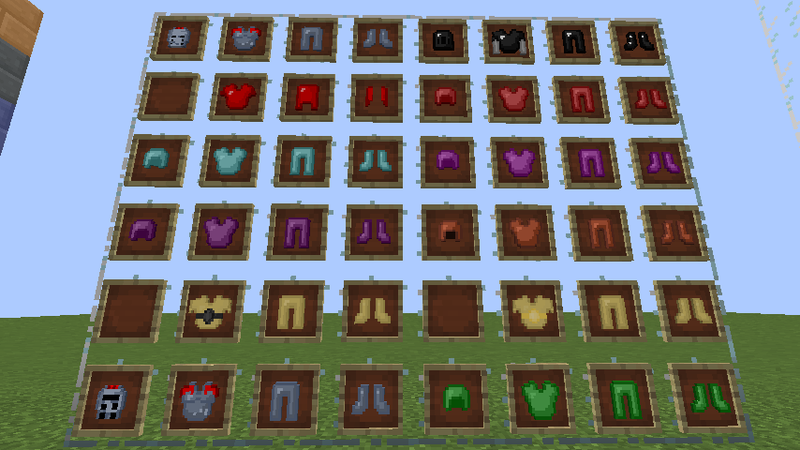 -Balancing some items and armor! -Added Extra function for Supreme Maul of Chaos! 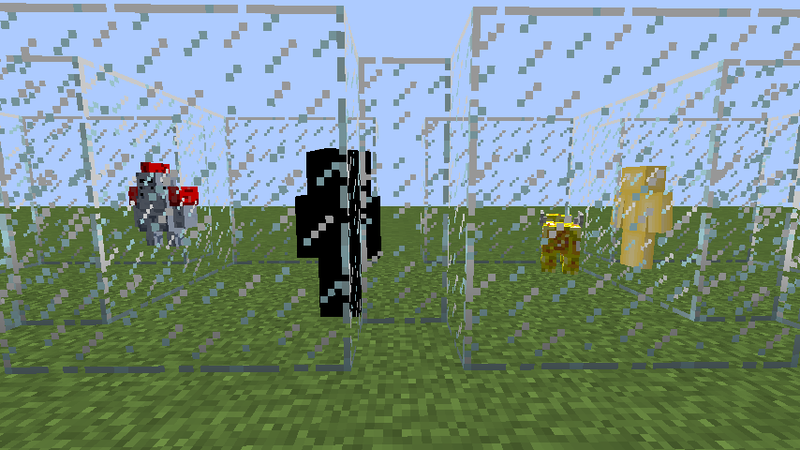 -Added Animations for some mobs! 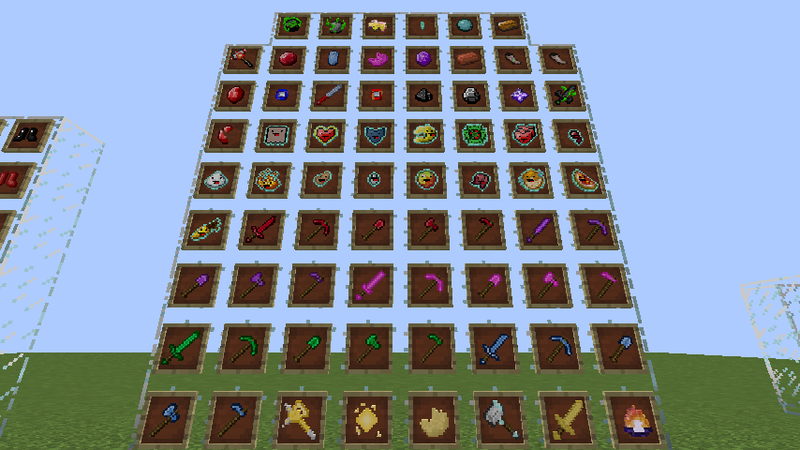 -Removed Eternal Ore and its derivatives! 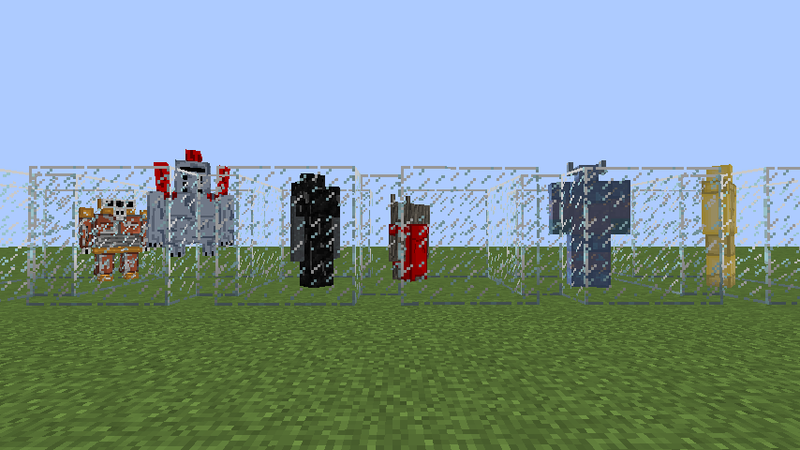 -Bug fix where some mobs did not give anything! Yes! Soon I want to do in more languages like: Russian, Spanish and even Eastern languages! Your help would be great! You are Spanish!? This Mod Looks Amazing Good Job! Thank you, it worked hard! I have not forgotten you Raol will also do in Italian Language!The Enderman!